A Night of Romantic Opera takes audiences into a world of romantic opera from our most loved composers including Puccini, Verdi, Bizet, Mozart and many more. 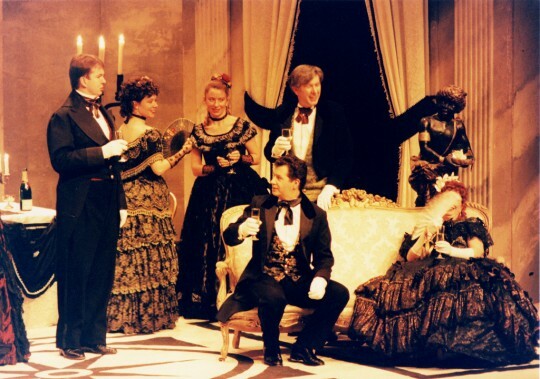 With a cast of four singers drawn from the major national and international opera houses accompanied by piano or orchestral ensemble, A Night of Romantic Opera is a beautiful evening of arias and ensemble singing. 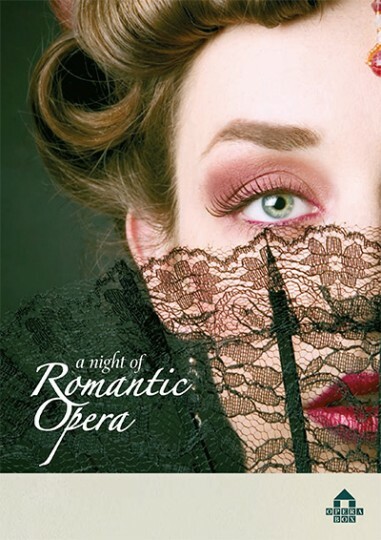 Hosted by Opera Box/Swansea City Opera’s Artistic Director, Brendan Wheatley, A Night of Romantic Opera gives audiences sublime music from some of the greatest composers.